New, men’s short sleeve golf shirts from Bugatchi Uomo are in stock. 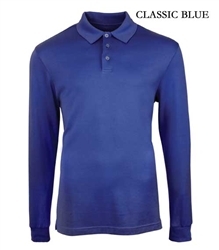 Soft mercerized cotton perfect for golf, club, and resort wear. 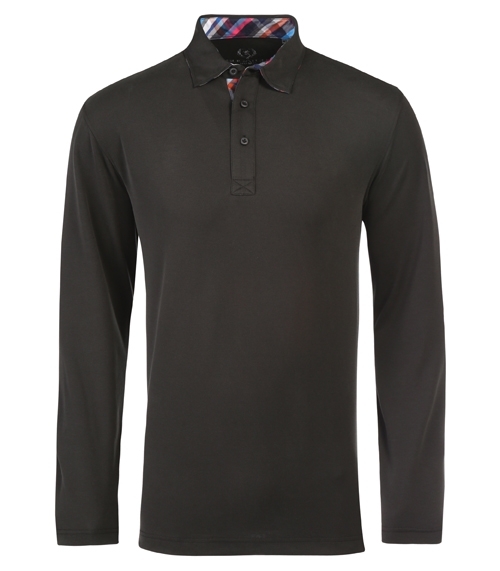 Each has a contrast inside collar and placket. About Bugatchi Uomo: Try It, Touch It, Feel The Difference. Bugatchi offers fine apparel for those who want to be noticed without being obvious. The brand offers fashion forward styles in the highest quality fabrics for the Bugatchi Uomo lifestyle. About CEOgolfshop.com: CEOgolfshop specializes in volume orders of active lifestyle apparel and executive gifts. Embroidery and customization available for many items.